If you find yourself wandering through a land lined with the most exquisite vineyards you could quite possibly be in Marlborough, rich wine country. 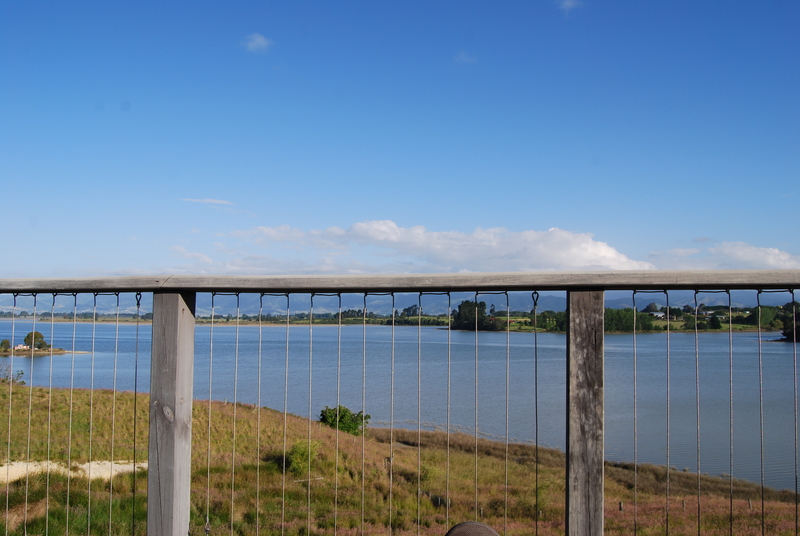 We had travelled through Marlborough and on into Nelson, The Top of the South. It had been a surprising start to the summer months. The sun seemed to be away on its vacation still, not wanting to share its glorious ray with the southern hemisphere. The northern half of Aotearoa had seen cloud and some rain, yet the Southlands had experienced so much rain that hundreds of slips had spilled across roads, washing away tarmac like a child’s chalk drawing. Some roads were impassable and diversions were in place. It took a little getting used to following unfamiliar diversion signs, and after a few dead ends and one rise up to atop a hill that overlooked the most glorious bay, we had dropped down the other side of the hill into Greater Richmond area. Lying on the northern coast of New Zealand’s South Island, Nelson hosts beautiful beaches and coastline. 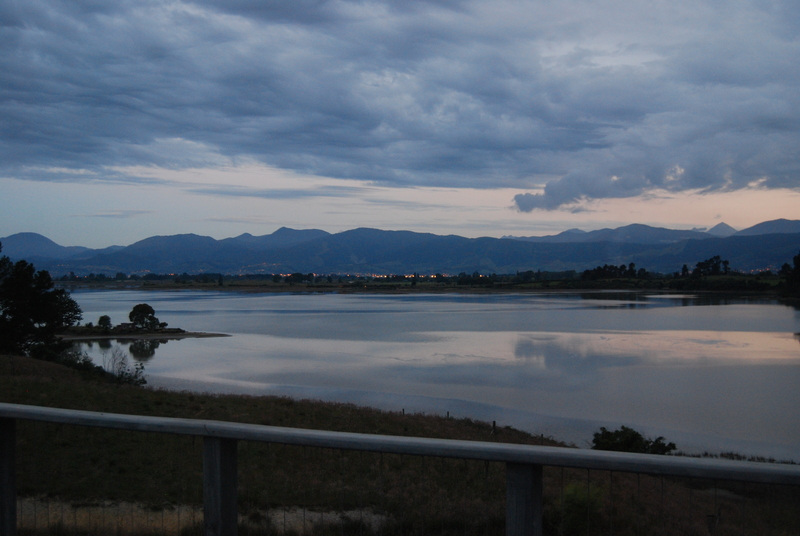 During our three day stay in the area we settled in Mapua, a small village to the west of Nelson. The Barn overlooked the peninsula and by day it appeared to be a sandy, almost barren landscape, but as the December sun lowered it brought with it the tide that seemed to flow upstream. The peninsula filled with water and brought a host of visitors with it. Resting their wings and cooling off from the days heat. 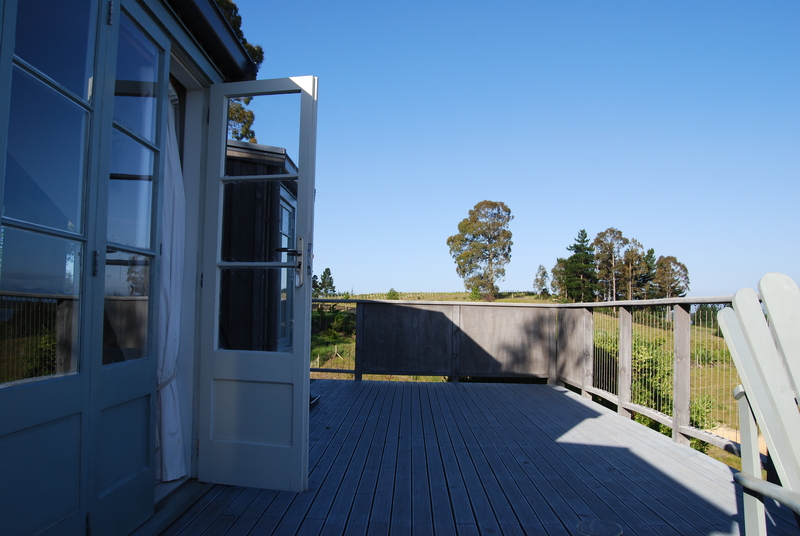 We sat there in the warm evening, close to the mature gum trees and the vineyard in the neighbouring field. If you were to ever visit the Nelson area, I wholeheartedly recommend staying at The Barn. The welcome was warm and friendly, to the point where it felt like we had been friends for years. The Barn is excellently furnished and for a couple looking for somewhere to relax after a tour of the Southlands, this is the most perfect balance of ‘out of the way’ peace, whilst being close enough to Richmond and Nelson to venture out in an evening if you see fit. It worked perfectly for us, as one night we dropped into the local Dominos and it was still tasty and hot when we returned to The Barn. Yum. Staying in Nelson had to include a drive over Marble Mountain to the renowned Golden Bay. The road that passes through numerous ‘one street’ townships rises up some 791 metres to the crest of Marble Mountain. The road snakes around the outside rock face with narrow passing places here and there. Finding one was a blessing because getting stuck behind a truck meant there was no way around. There really isn’t sufficient time to overtake, unless of course if you’ve hired a Holden Commodore to throw you across the mountain. Our white Toyota Corona was less ferocious. The route over the mountain is in the ranking of the World’s Most Dangerous Roads, but there are always obstacles in the journey to finding profound beauty. Golden Bay has been described as New Zealand’s “Shangri-La”. I would say that it is a spectacular route over Marble Mountain, made especially thrilling after the slips and mudslides dotted along the route. A thick forest creeps up the mountain face and edges close to the roadside, but the mountain has had her way and torn holes in this thick green blanket, opening up the rich landscape below and it stretches out for mile after mile and then the gap is closed again. Stopping at one of the few lookout points will surely turn out to be one of your most treasured photographic memories. Capturing a thin slice of this landscape will transport you back in an instant. The decent from the summit is as long and winding as the ascent, but there is an excitement and thrill as you near the coast again. The golden arm of the coast reaches out into the sea, as if gathering the ocean all for itself. We had followed signs in the area for the beach. As we parked our white saloon, tired from the two hour hike, we crept toward the opening in the bush. The soil turned to sand and the path headed on to the very spot that we had poured over on our laptops, some 13,000 miles away in the UK. Finally, Golden Bay stretched out in front of us for miles and miles.